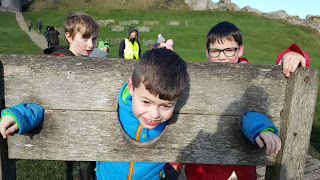 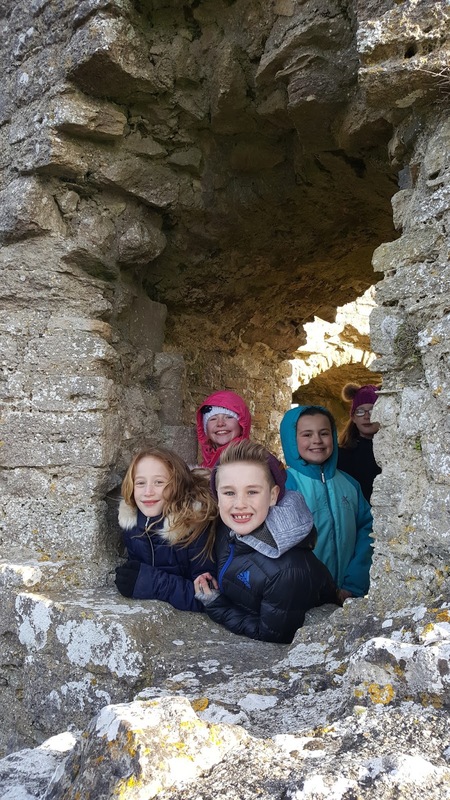 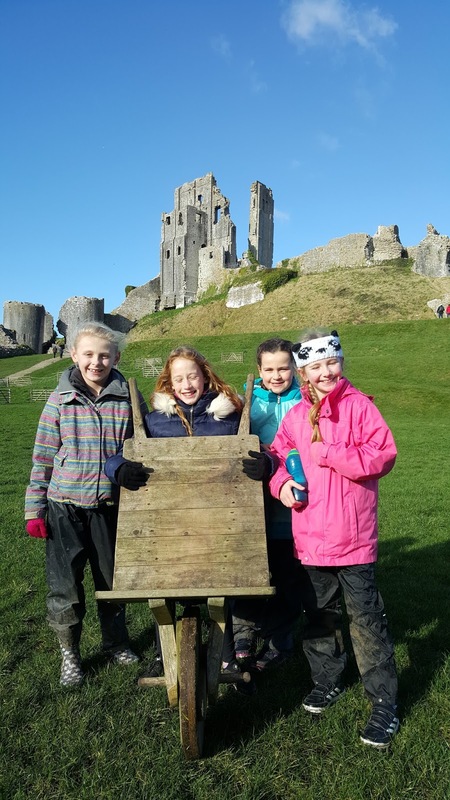 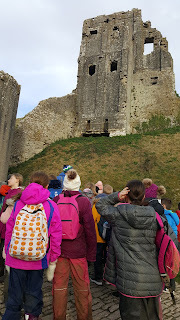 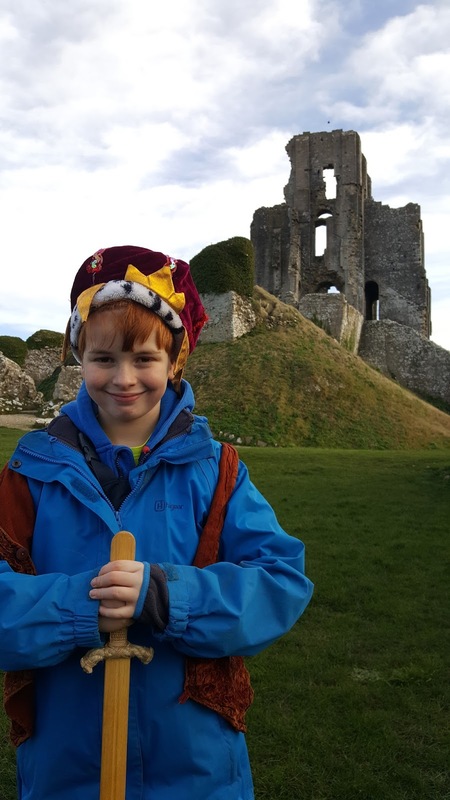 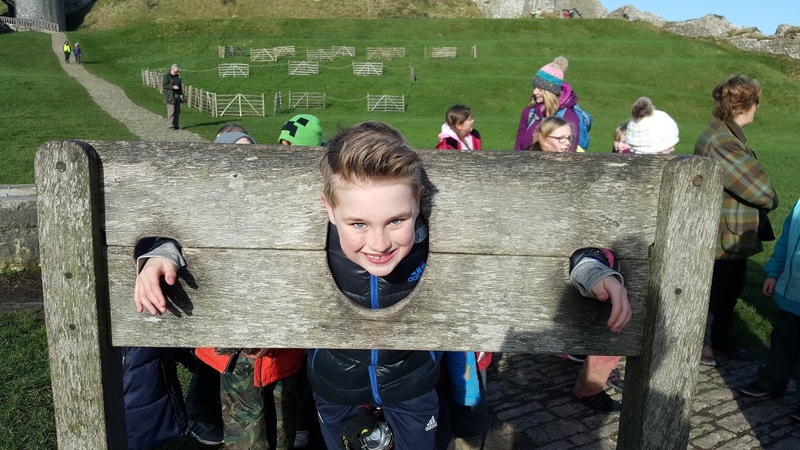 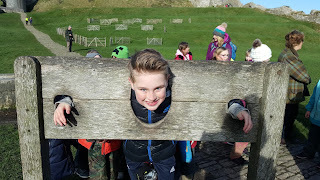 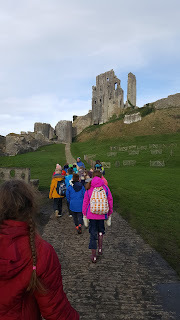 Year 5: Conquering Corfe Castle! 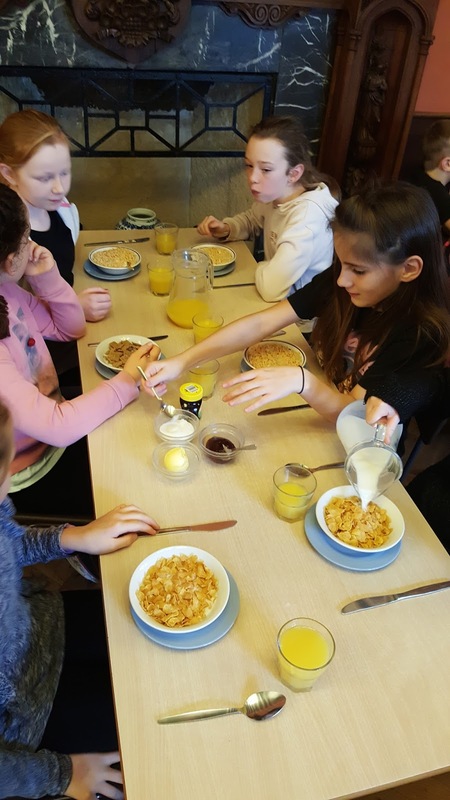 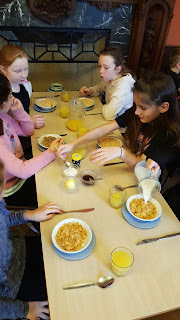 What a start to our second day! 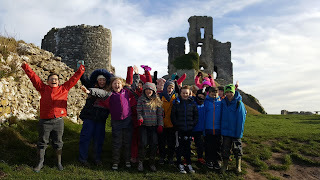 After a brilliant night time walk last night and experiencing the blood super moon, we enjoyed a lovely restful nights sleep, recharging our batteries, ready for today. 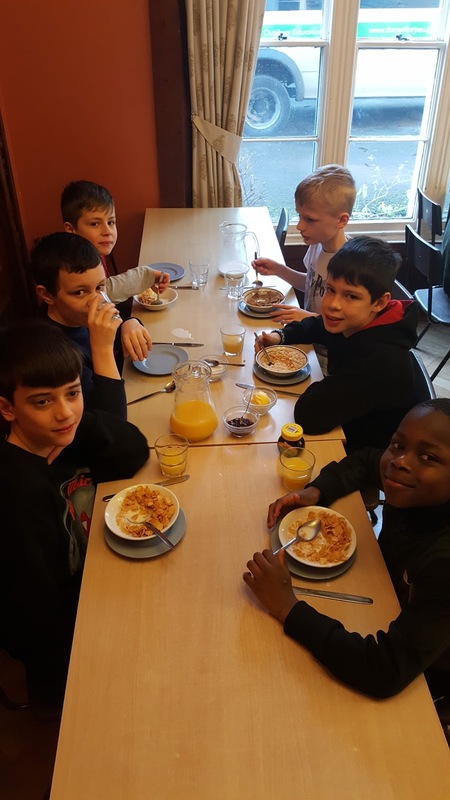 After a fantastic breakfast we headed out into our groups for our morning activities. 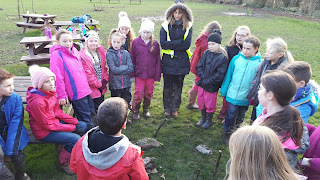 5HS enjoyed learning about the environmental art of Andy Goldsworthy and then went out to try some of their own! 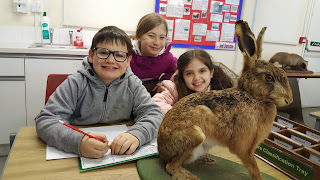 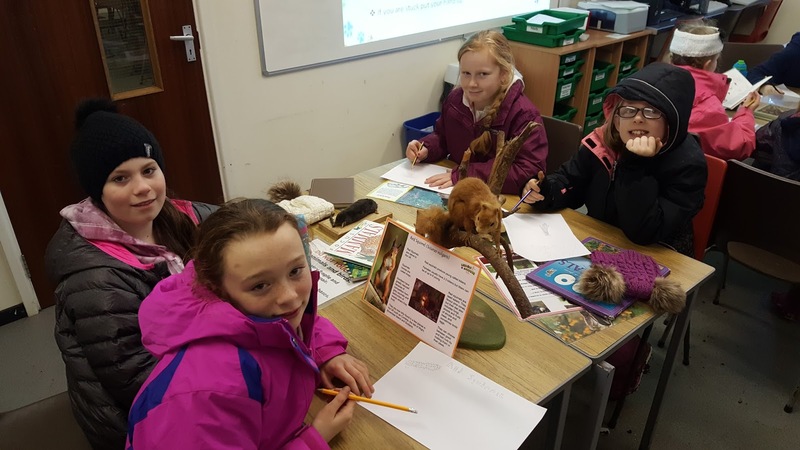 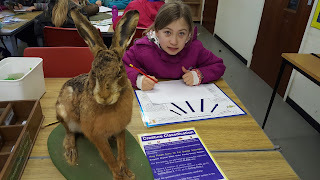 Then they went indoors to learn about animals and how to classify them into different groups. 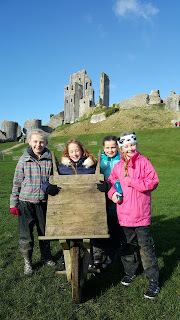 This afternoon, both groups swapped over and have been enjoying the fantastic weather that Swanage has given us!